2200 square feet (204 Square Meter) (244 Square Yards) 4 bedroom, single floor traditional style house architecture. 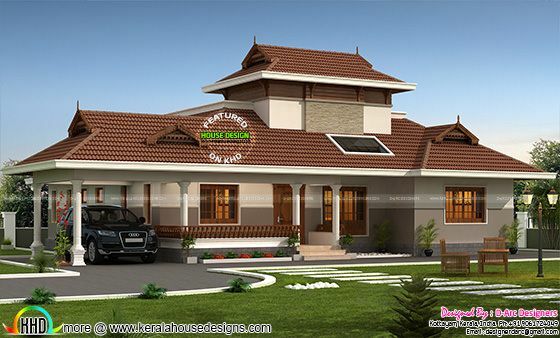 Design provided by D-Arc Designers, Kottayam, Kerala. 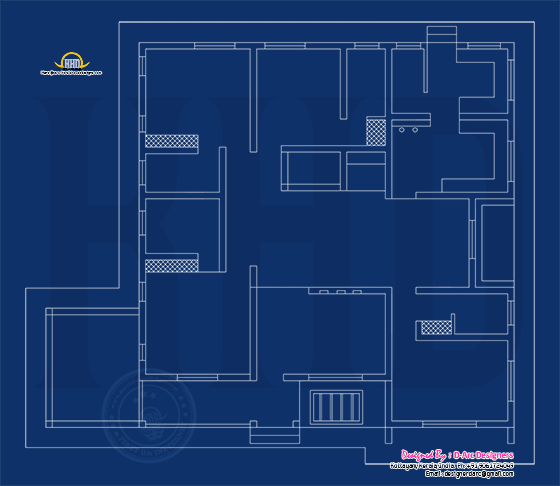 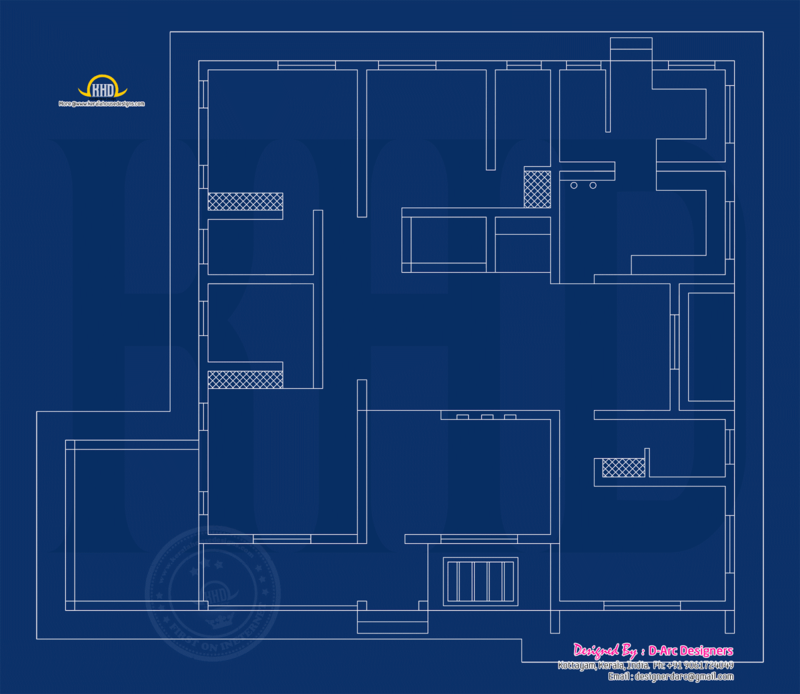 0 comments on "Floor plan of 2200 sq-ft traditional home"